Parkinson’s disease is one of the neurodegenerative disorders characterized by tremors, slowing of body movements, walking and balance abnormality. The mechanism behind one developing this disease is insufficient levels of the neurotransmitter Dopamine! However, the exact mechanism that causes the disease was not clear! 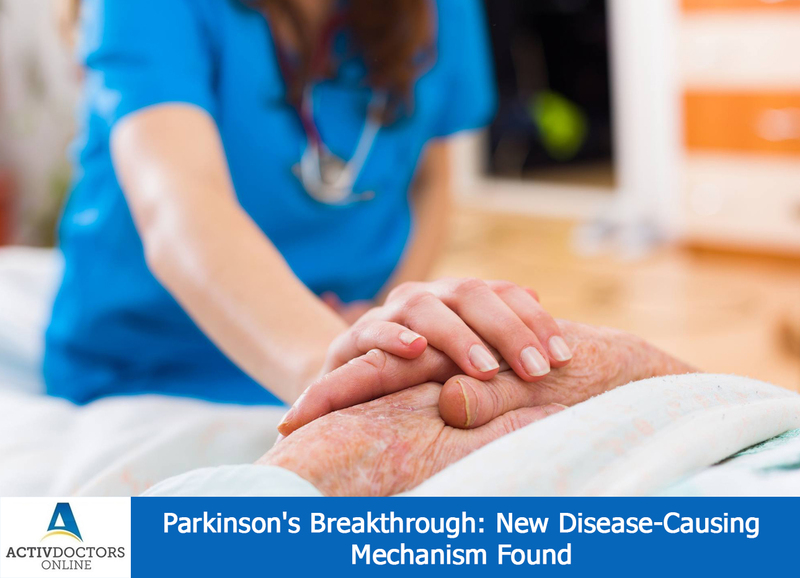 A study was conducted which found breakthrough findings in the cause of Parkinson’s! Using Optogenetics, the researchers stimulated inhibitory basal ganglia inputs, in simpler words intensified motor suppression instructions. This made the neurons involved in motor control hyperactive. This hyperactivity resulted in the simulation of Parkinson’s symptoms in the study group, rodents! This phenomenon is called “rebound firing” which seems to be triggered by inhibition of basal ganglia inputs! Rebound firing is known to reduce ventrolateral thalamic neurons. Rodents with low levels of dopamine but no rebound firing displayed normal movements thus no Parkinson’s disease. In low dopamine state, the number of ventrolateral neurons showing post inhibitory firing increases while reducing the number of active neurons, thus no Parkinson’s seen! Basal ganglia inhibitory input increases or generates excitatory motor signals in the thalamus producing Parkinson’s! Thus the study was a breakthrough both to understand how the brain normally controls the movements and how the control is lost during Parkinson’s! !